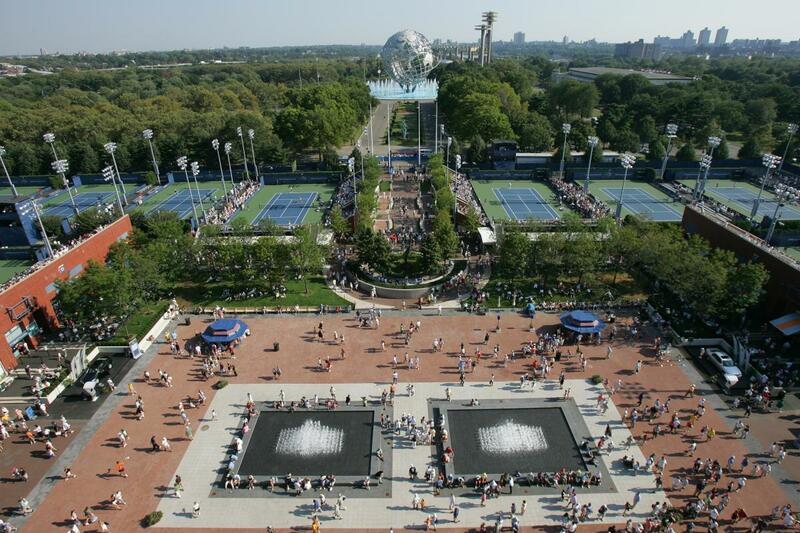 For two weeks each year, the USTA Billie Jean King National Tennis Center in Queens becomes the focus of the tennis world. 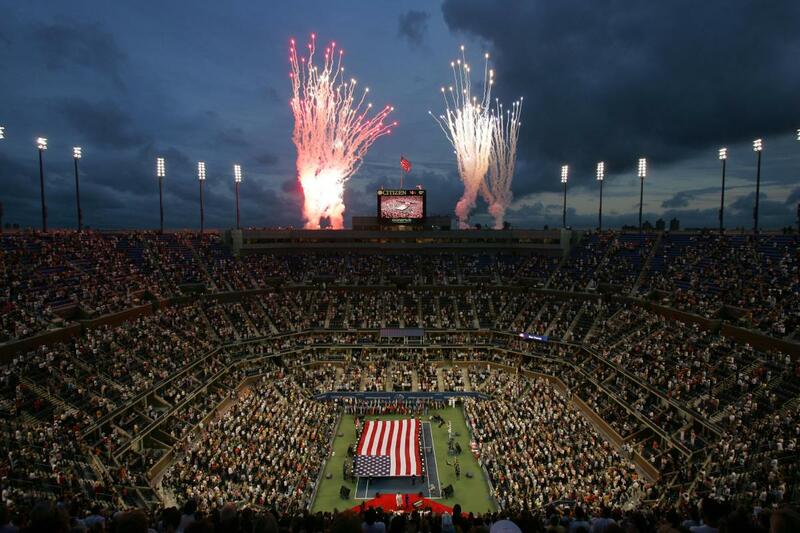 The final Grand Slam of the season, the US Open features the world’s top players, fine food and the best in celebrity sightings. 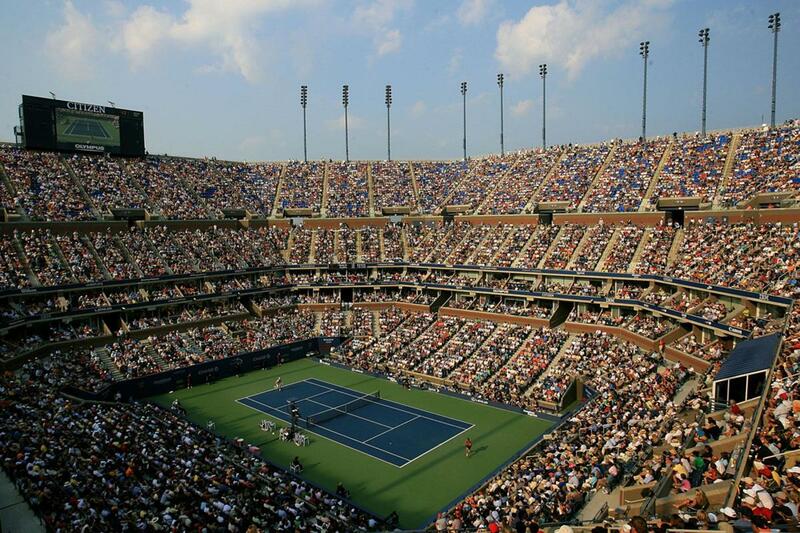 Tickets for the 2018 US Open, and Arthur Ashe Kids' Day, can be purchased at usopen.org, by calling Ticketmaster at 1-866-OPEN-TIX, at all Ticketmaster outlets, or at the USTA Billie Jean King National Tennis Center box office.